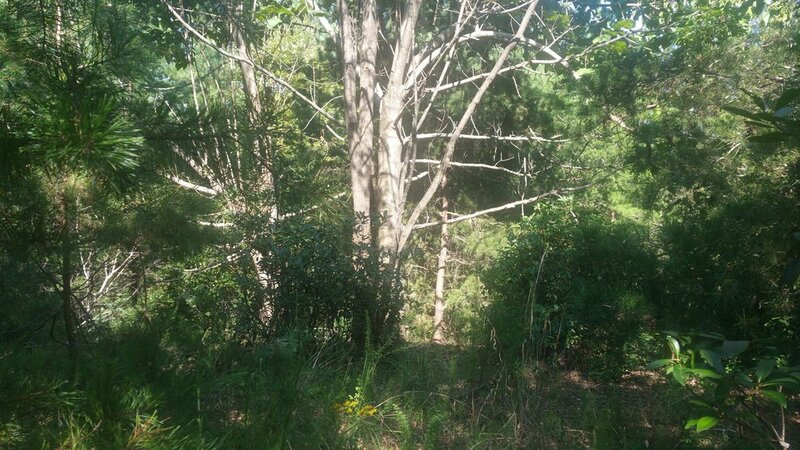 This 2.74 acres will be the perfect homesite for anyone wanting to be close to Lake James but still wanting privacy in this well maintained gated waterfront community! Priced below tax value !!! Bear Creek Marina is adjacent to the community and offers the perfect spot to rent a boat slip and grab a bite and supplies at their restaurant and general store. . 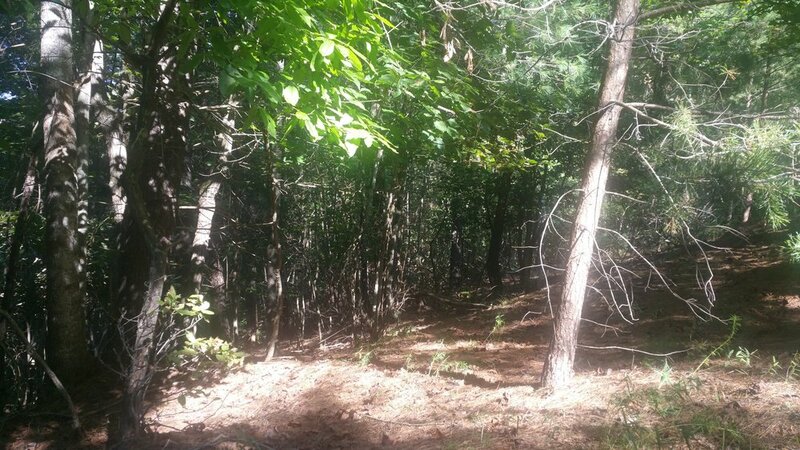 Located in the north eastern part of McDowell County, this property is in close proximity to Paddy Creek State Park, Linville Gorge, Pisgah National Forest and the new Fonta Flora Trail system. This gated community has low yearly HOA fees and is conveniently located 15 minutes from Marion shops and restaurants and 45 minutes from Asheville, NC. Well and Septic are needed.